Ever heard those ones before? lol! “HELL NO. Don’t EVEN be tryna tell me what I need to be doing! I’m already DOING something! And you’ve probably been through it – that’s how your prospects react too right?! There are so so many reasons for your prospect’s “resistance”, but we’re not going to go over all that here today. I’m just gonna go straight into HOW to get people in alignment, working with you and your beautiful business, so you can grow it ridiculously faster and solid! 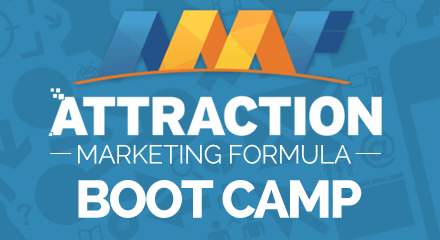 Then, if you’re like me and you need WAY MORE prospects to talk to, without all the awkward rejection, (and having Facebook do all the work), click for our FREE BOOT CAMP. Ok, make sure to LIKE and share with your team when you think it will be helpful, and please let me know in the comments if you have any more questions, because I know the right strategies surely has helped me, and you can most definitely learn from my mistakes! (There’s been a TON, lol)! The World Is Yours, Marco & Mari!